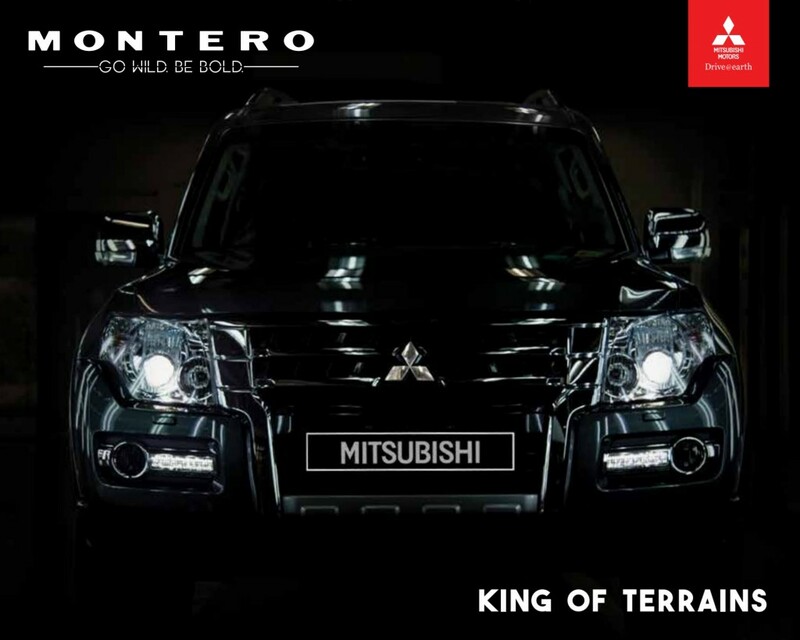 Mitsubishi brings back the popular Montero SUV in India, launching the 2016 model at a price tag of INR 71.06 lakh (ex-showroom Mumbai). The car comes with pure SUV attitude, carrying bit of relaxation over those boxy older generation designs. The front bumper and airdams are revised, channelizing the air properly for engine cool down. The integrated DRL’s are near to the fog lamps while the side and rear section stays mostly the same as the older version. It even has rear fog lamps for easy night driving. The engine on the car is the same old 3.2 L, direct injection diesel motor producing 192 HP at 3,800 rpm and 441 Nm of torque at 2,000 rpm. The gearbox is 5-speed automatic while four different driving modes namely 2WD High, 4WD High, 4WD High with Locked Central Differential and 4WD Low with Locked Central Differential can also be changed while driving. The headlamps are now offered with automatic high beam and headlight washers. 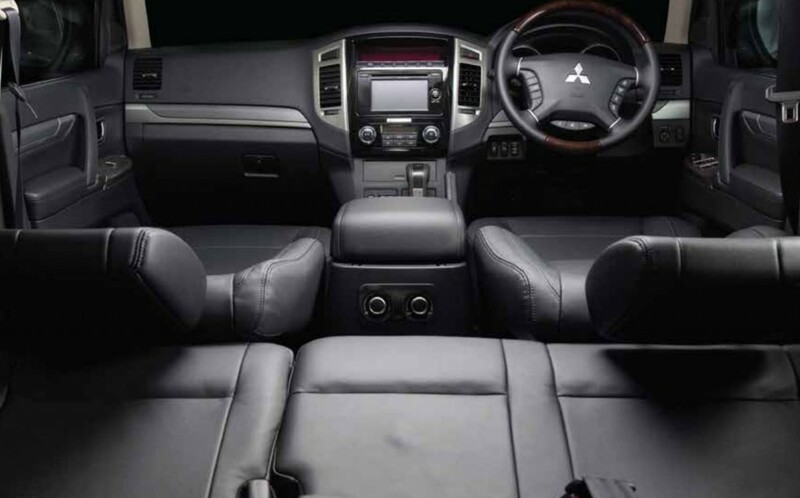 The car offers features like Rockford Acoustic Design Audio System, Infotainment system with Navigation, Compass, Altitude Meter and real time fuel consumption. Safety features include ABS with EBD, All Wheel Control, Active Stability and Traction Control. The car would come through the CBU route making it really expensive when compared to Audi Q7 and Volvo XC90. 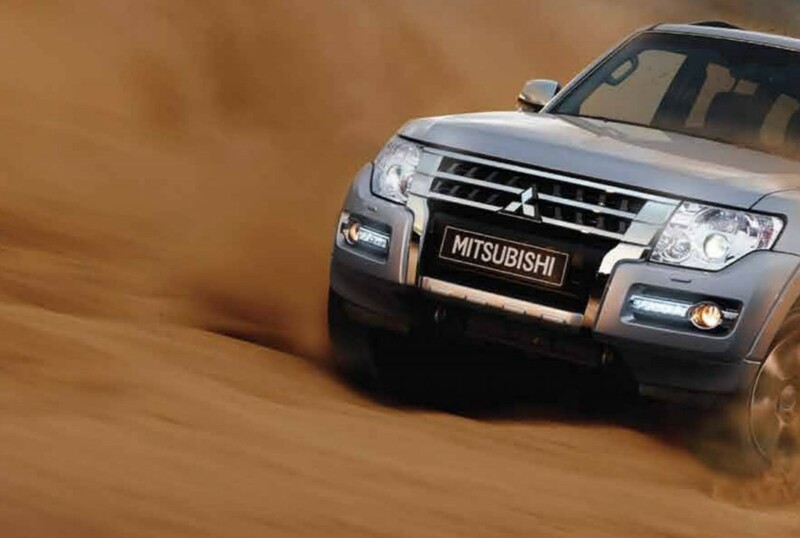 Mitsubishi may bring the same thorugh CKD route, which may justify the price in the coming time in India. You May Like: 7 Must Know Facts about Bajaj Kratos: The Next Big Thing!